here in West Chester, PA there are many dealerships ranging from mercedes benz , to honda of West Chester. all dealerships located in the town offer financing at signing. our goal at Chester County financing is to ensure you get the best financing rates when purchasing a new vehicle. we work with the dealerships to make the price right. Chester County Auto Financing has been servicing clients in West Chester for years now. we assist our cleints with not only brand dealerships, but also small auto sale businesses. with the help from us, you can be sitting in your dream car today. 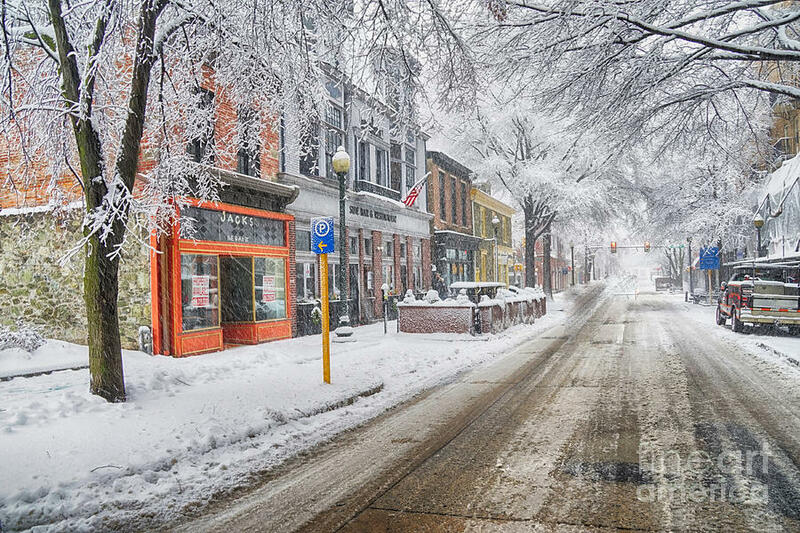 West Chester, Pennsylvania is a richly historic town located in Chester County. Founded in the 1700’s, there are many historical sights to visit throughout the town. The West Chester Railroad was one of the oldest train routes in the country. The Chester County Courthouse has stood in downtown West Chester since 1846. And if you are looking to experience another sense of West Chester’s history, enjoy dinner at Iron Hill Brewery, which was once home to Woolworth’s, the original 5-cent store. Although the days of Woolworth’s are over, their logo still lines the street in front of Iron Hill. Speaking of restaurants, West Chester’s downtown is home to many diverse restaurants for you and your family to enjoy. Walk the streets of downtown West Chester and enjoy all the shopping! Or enjoy a stay at Hotel Warner, which used to be home to the Warner Theatre. If your in town, right down the street you can find West Chester’s very own University which is the fourth largest in the Philadelphia region!